Spring cleaning is right around the corner, what are the easiest solutions to make this seasonal clean easy? Finding the right storage with Santa Fe Self Storage is step one; after that the path to clean organized space is in your future. Check off each one of the storage packing tips below to start spring cleaning like a pro and creating space for the summer months ahead. The warmer weather invites neighbors over, and summer sleep overs for the kids, but after a season of mostly indoor activities your space can sometimes use a revamp. Self storage is the answer when clearing our the house and sticking to your new year’s resolution. Don’t mix materials from different rooms around the house. Swap out your artwork with clean walls or new masterpieces. The pictures you are taking down need protection while transporting to storage and in long term storage. Bubble wrap will absorb any bumps on the road and keep the glass from hitting something and breaking. Each piece of china needs to be packed separately. Wrap cups in newsprint or bubble wrap for the ultimate protection. If the shed is your spring cleaning project this year, keep the most used tools towards the front and the gear you will not use in the back. Mattresses can hold dust and moisture so while in storage put these large items in a mattress cover. This will act as a shield against unwanted dirt. Give your moving team plenty of time to mark the date in their calendars. Whether you are moving a few boxes or the whole house, asking for help makes all the lifting less overwhelming. 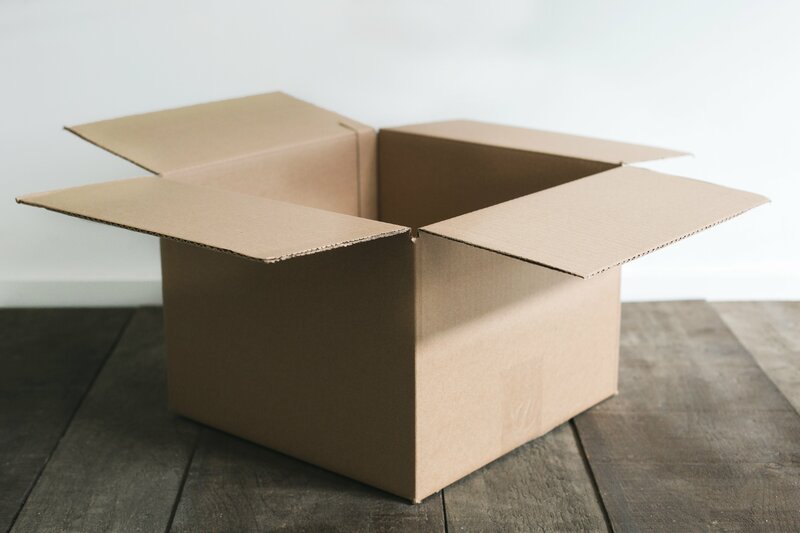 Get ready for spring cleaning with Santa Fe Self Storage packing tips! We will assist you when the time comes to open the windows and let the summer air in! Stay organized with extra space at our FL storage facility.